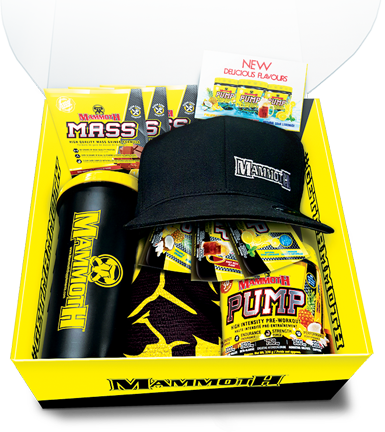 Mammoth carries a broad range of performance driven nutritional supplements. 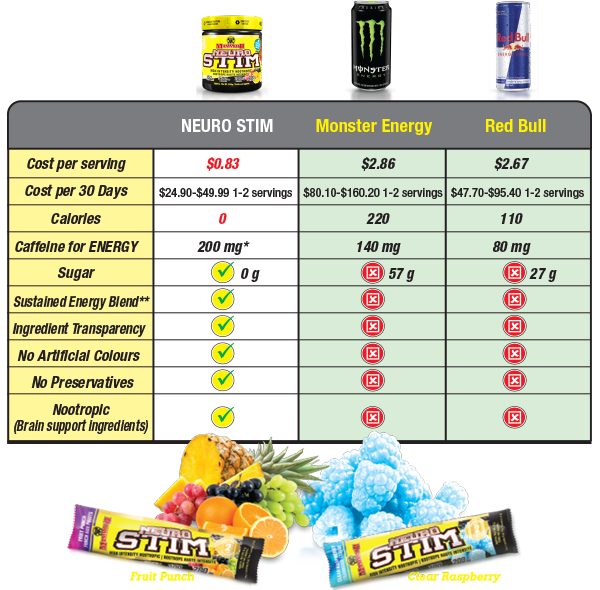 If you want to kick up your performance to another level, we think Neuro Stim stacks well with the following Mammoth Performance products! How do you like to use Mammoth STIM? 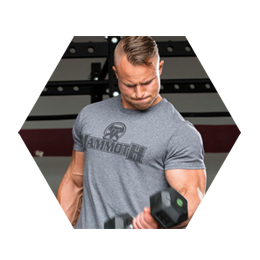 Let us know about it through social media and if we use your story we will send you a Mammoth Strong Box filled with Mammoth Gear and products! is available in 2 DELICIOUS FLAVOURS! Do you have a unique profession that would benefit from using NEURO STIM? Did you discover another way to use NEURO STIM? Follow us on social media & let us know about it.  If we like your contribution & use it we will send you some free Mammoth Gear & Product. Not all things can be explained with ingredients, lists or charts. We take our feedback from the field very seriously! 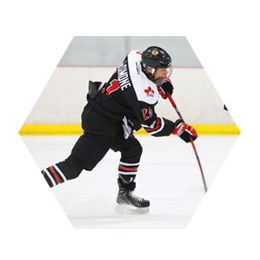 Check out what our team has to say about their experience with NEURO STIM. Mammoth has an extensive team of beta testers and athletes. 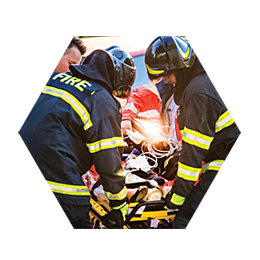 This team gives us the distinct advantage of being able to test our products in the field in real life scenarios. NEURO STIM was extensively tested on a number of parameters before we even considered bringing it to market. 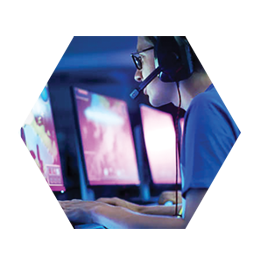 *The test results are based on asking our beta testers to mark a score on each of the above markers (energy, focus, mood, memory, performance). The user was asked to mark their score before and after using NEURO STIM... the results speak for themselves! 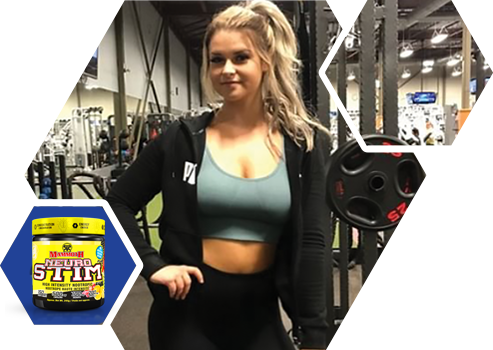 Mammoth NEURO STIM is a convenient, powerful and potent premium dosed Nootropic (Brain function support) drink mix. 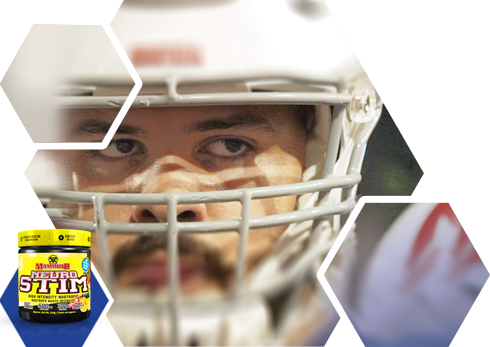 NEURO STIM is designed to keep you energized with laser focus and concentration to help you perform better in everything you do. Plays a supportive role in the production and maintenance of the brain neurotransmitters Glutamate and GABA impacting cognitive function and relaxation. Powerful brain booster that is the precursor to the neurotransmitter Acetylcholine, which is associated with memory and concentration. Helps replenish catecholamine neurotransmitters (Epinephrine, Norepinephrine and dopamine) that are depleted with stress. 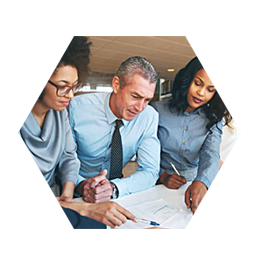 Catecholamine neurotransmitters promote focus, alertness and energy. Has antioxidant activity that is supportive to brain and neural health. Has a similar mechanism of action to caffeine, but longer duration of effect.  Increases Dopamine levels improving motivation and reducing fatigue. Mental clarity and focus enhancing effects. When L-Theanine is paired with caffeine it mitigates negative side effects associated with caffeine such as jitters and hyperactive energy. It promotes better focus and attention span. 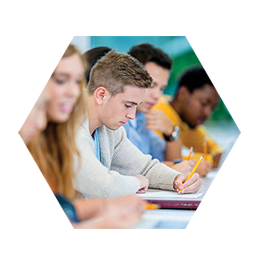 Improves memory, faster recall and concentration by increasing Acetylcholine levels in the body. Intensifies the effects of the other nootropic ingredients. Slows transit time within the digestive system to maximize absorption of other ingredients in the formula. A restorative ingredient that is neuroprotectant and supports memory and recall by increasing the amount of Nerve Growth Factor in the brain. (NGF - helps with the proliferation and maintenance of neurons). Most energy drinks are full of sugar & caffeine that will only give you quick energy...followed by an equally quick crash. NEURO STIM does more for a lot less. 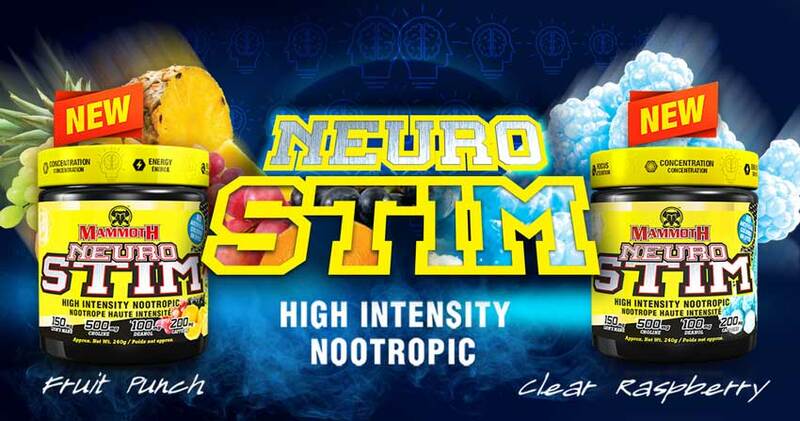 Not only will NEURO STIM give you sustained, crash free energy but it will also give you increased capacity to think and feel better! 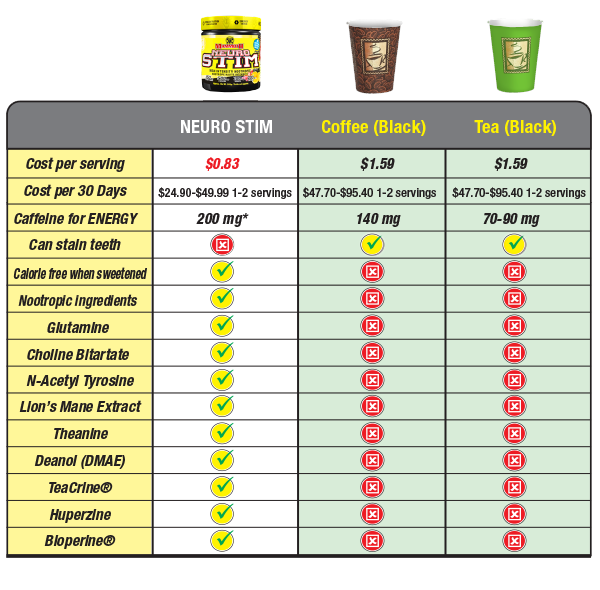 * NEURO STIM’s formula uses three different caffeine sources for sustained energy. 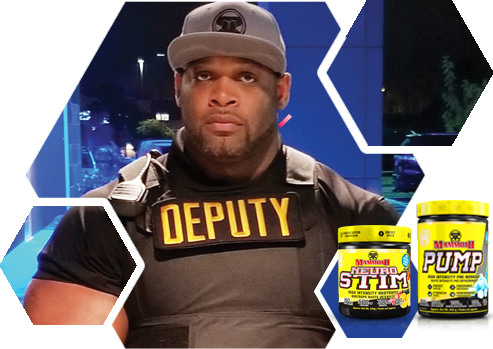 **NEURO STIM uses a specially formulated sustained energy caffeine blend that includes Theacrine. Our Caffeine blend and Zero Sugar formula reduces the ’crash’ effects commonly associated with energy drinks!